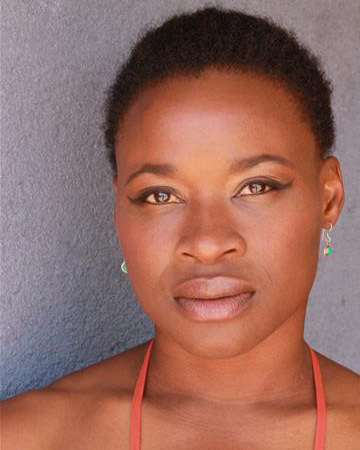 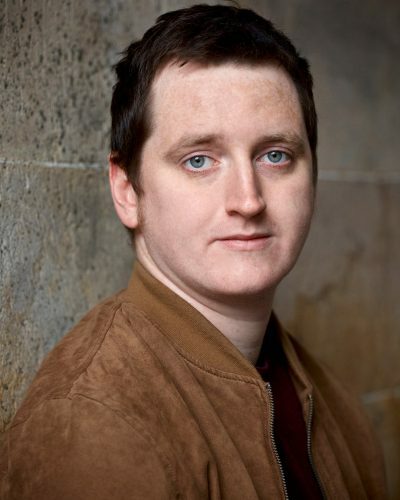 Theatre highlights include winning the Stage Award for Best Ensemble at the Edinburgh Fringe 2004 for Fierce: An Urban Myth with Grid Iron Theatre Company. 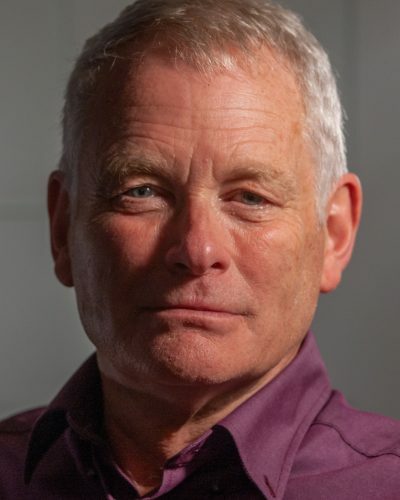 Being Nominated at the CATS Awards for Best Show for Young People in 2009 for Rudolf with Andy Manley/Macrobert Theatre (which he co-devised) and in 2014 for The Pokey Hat with Grinagog Theatre Company. 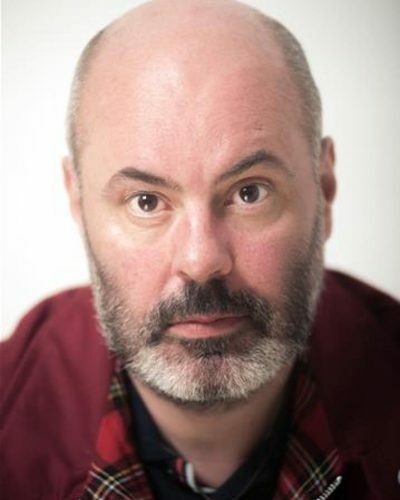 Other Highlights include performing with the National Theatre of Scotland on three occasions with The Miracle Man by Douglas Maxwell, Empty by Cathy Forde and Truant with NTS/Company of Angels. 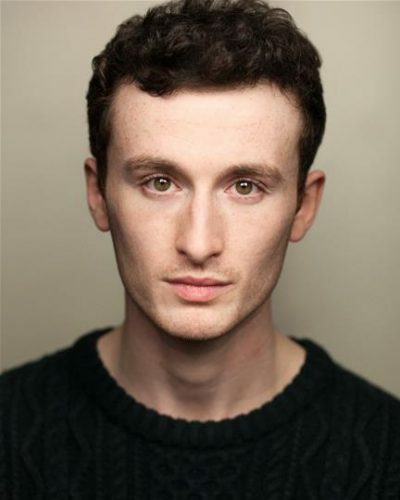 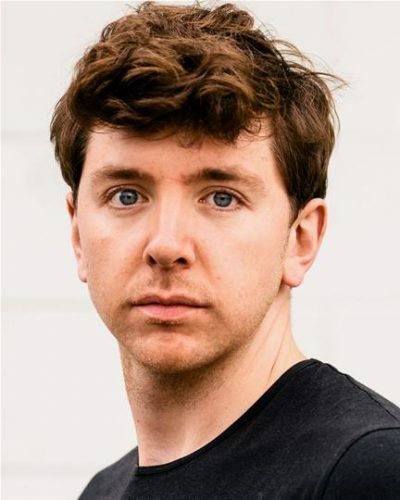 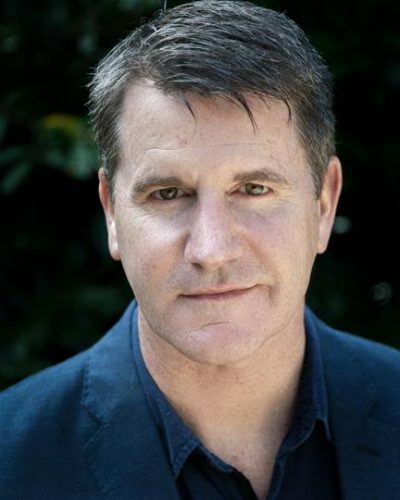 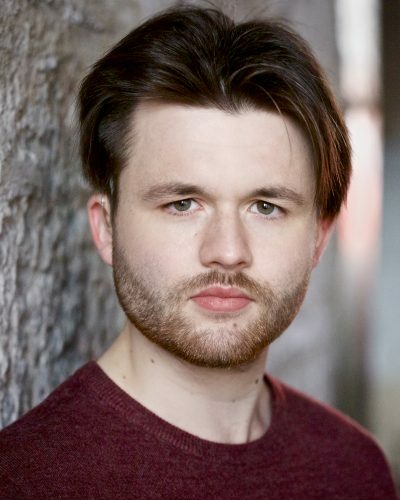 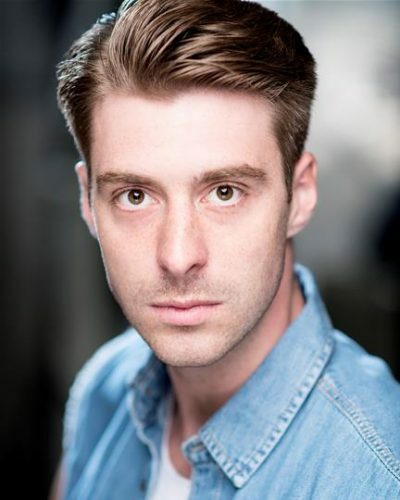 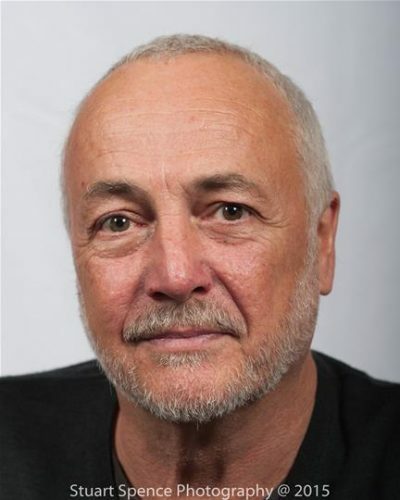 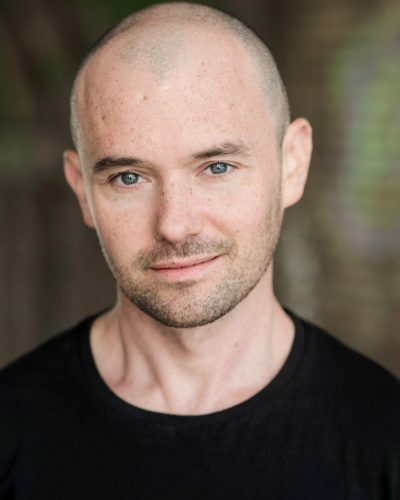 Ross is a great lover of new writing and has been fortunate enough to appear in productions of the acclaimed Decky does a Bronco by Douglas Maxell and Gagarin Way by Olivier award-winning writer Gregory Burke. 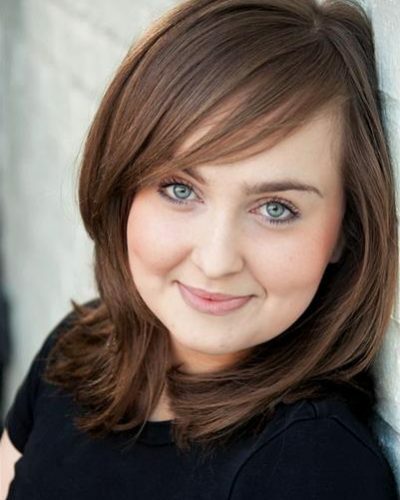 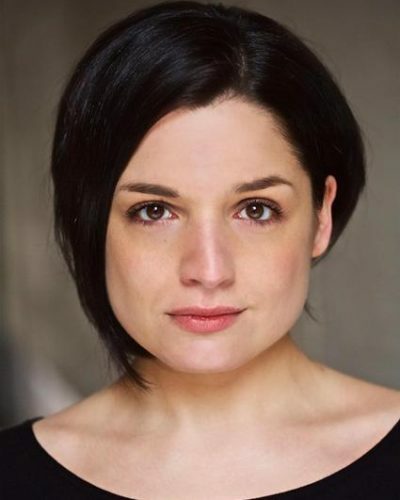 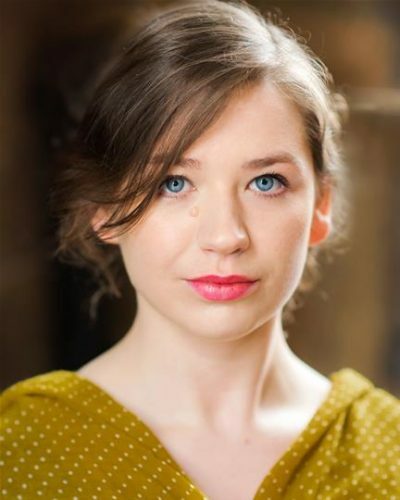 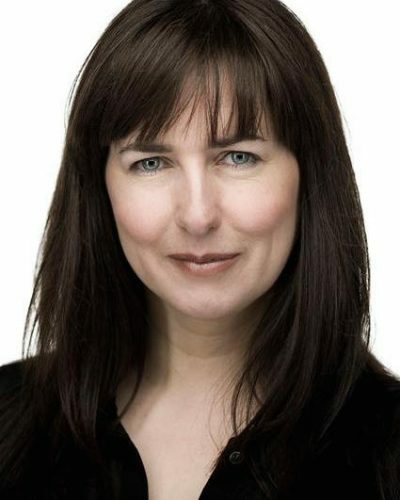 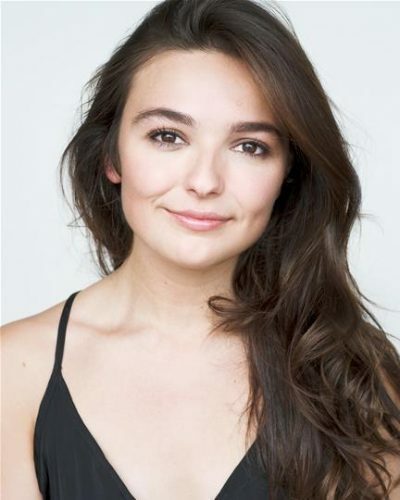 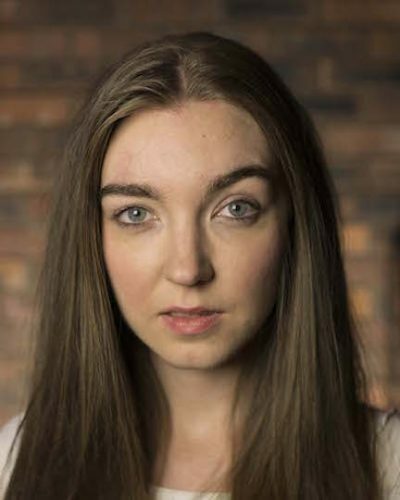 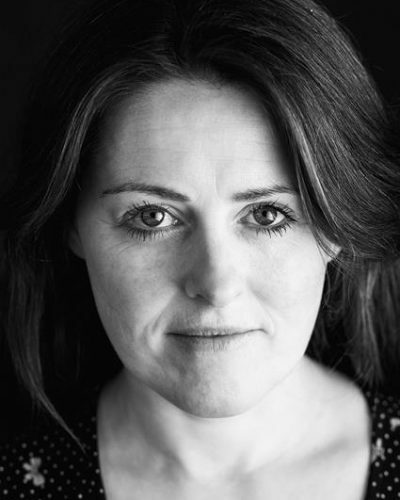 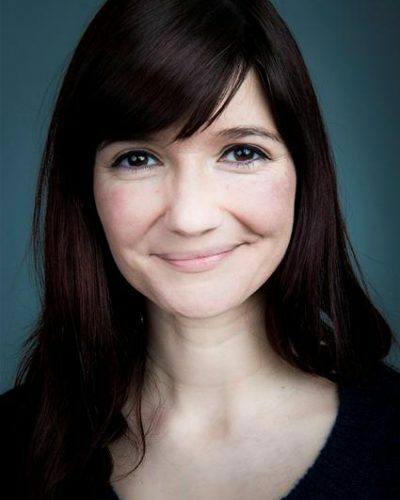 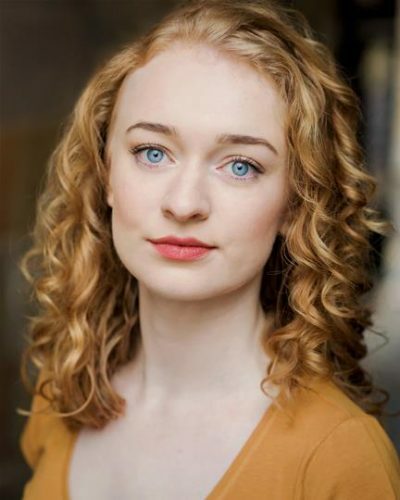 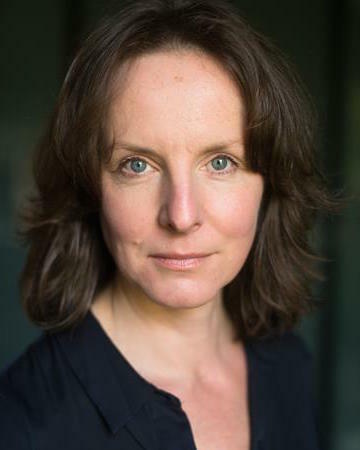 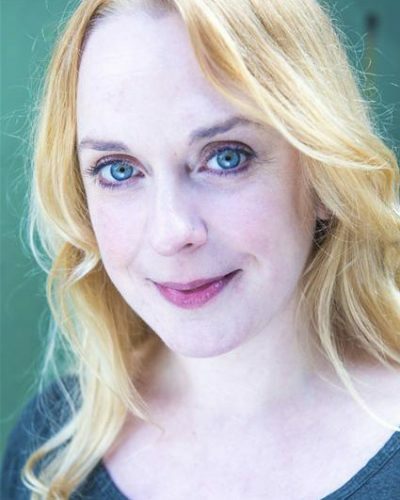 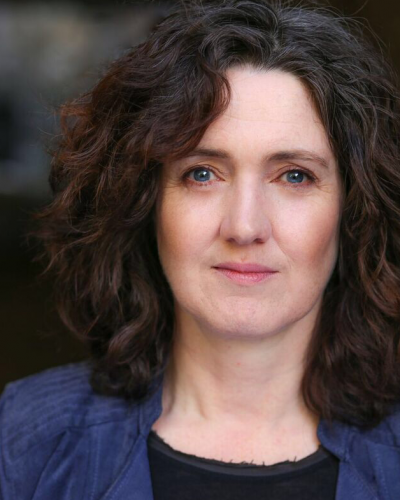 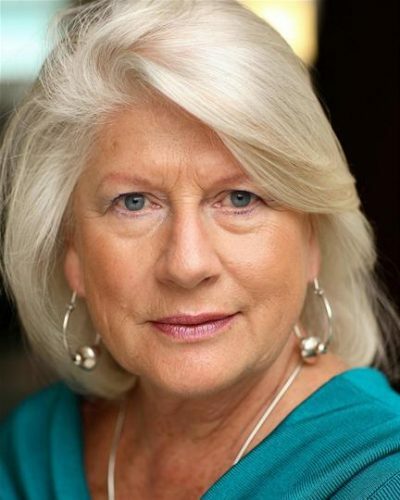 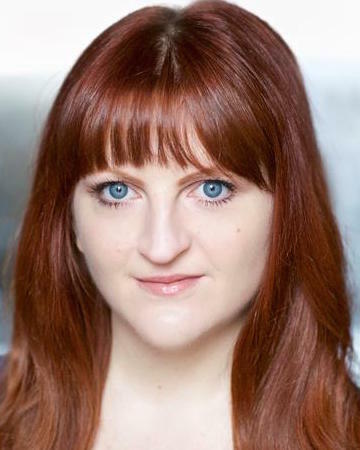 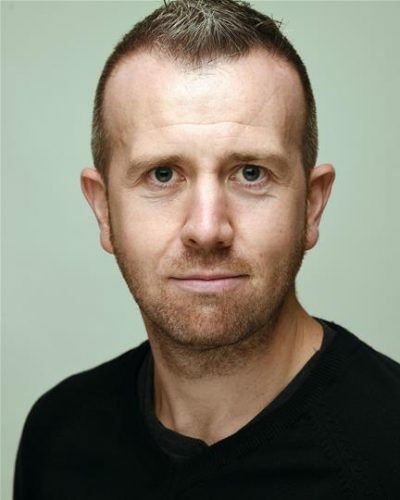 Ross has also helped develop numerous scripts with the Traverse Theatre as well as taking part in new writing project Class Act since 2004. 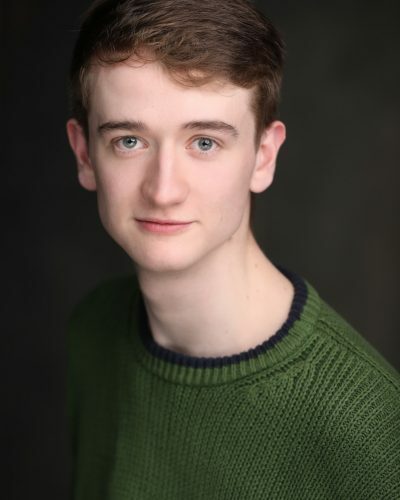 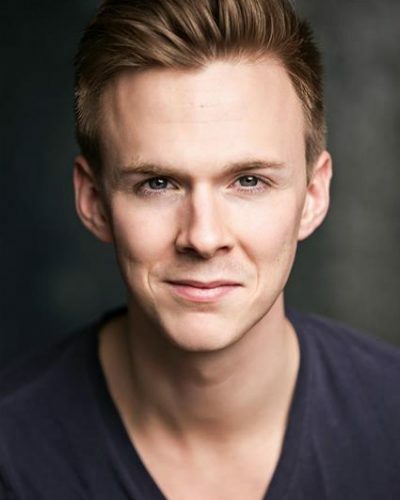 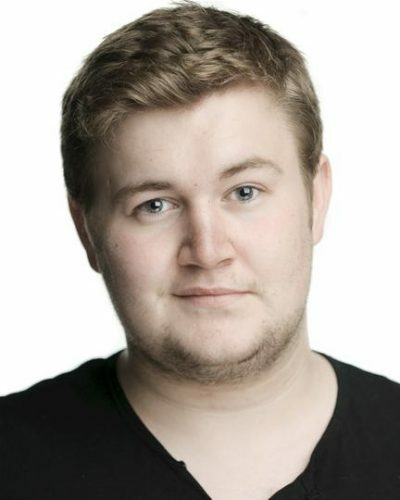 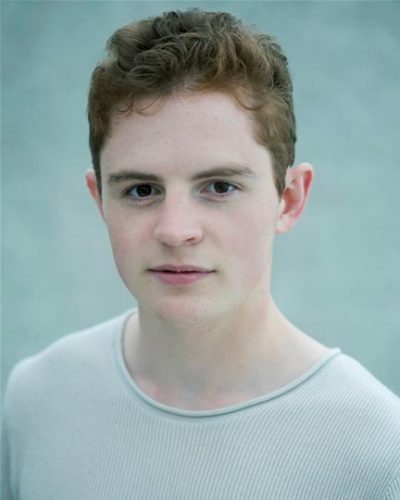 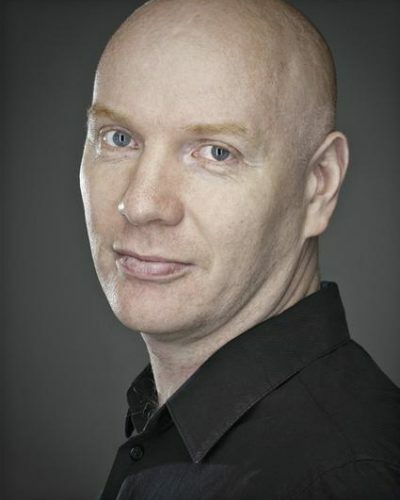 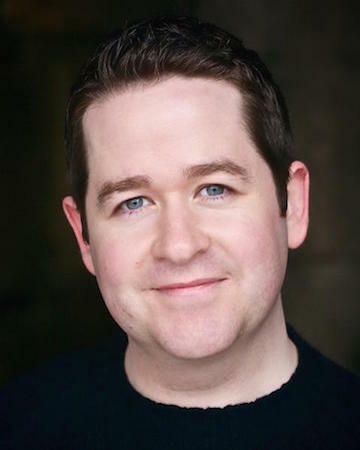 Ross is a favourite on the Scottish Pantomime circuit, and has worked with The Macrobert Theatre in Stirling, The Brunton Theatre in Musselburgh and is a firm favourite at Eden Court in Inverness. 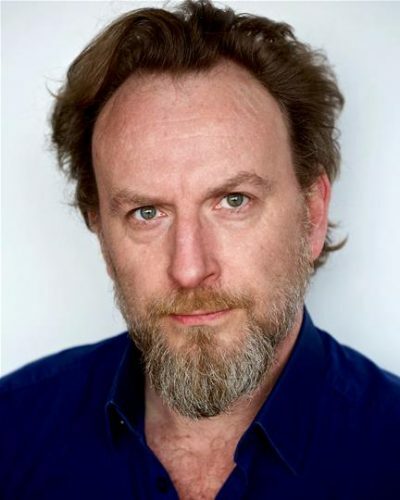 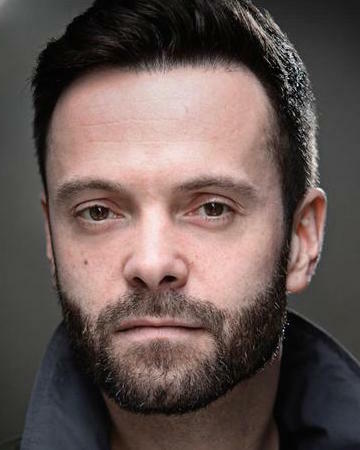 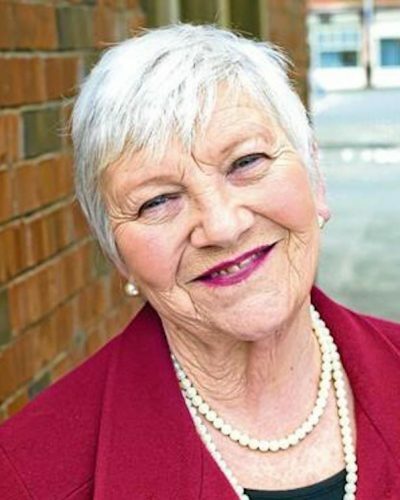 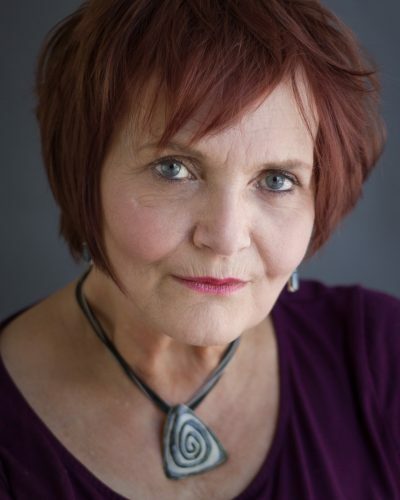 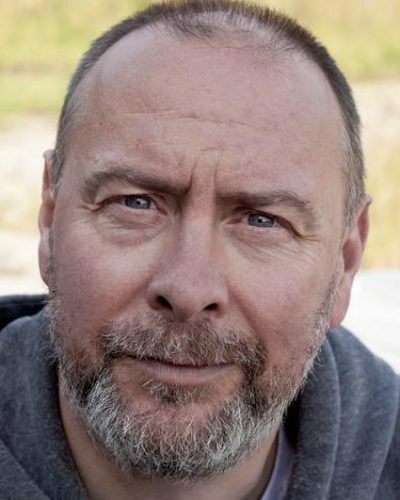 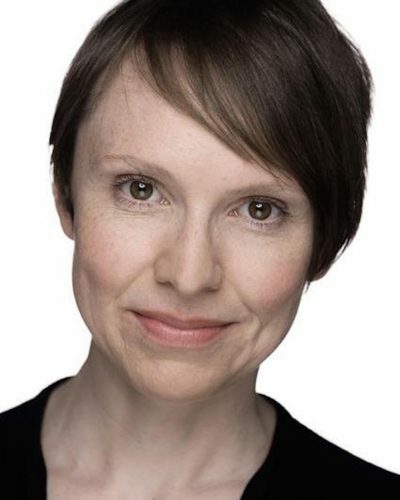 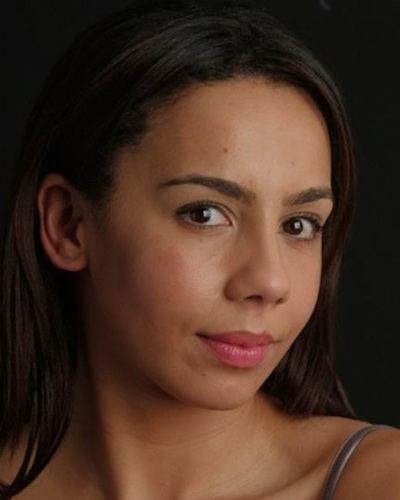 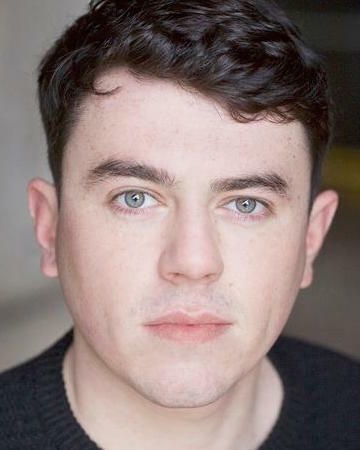 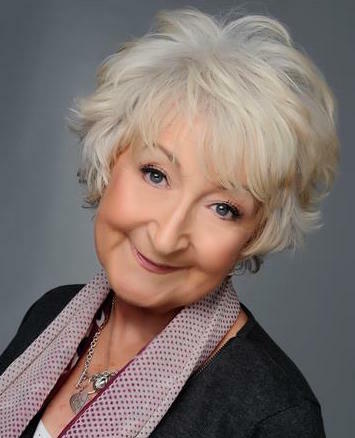 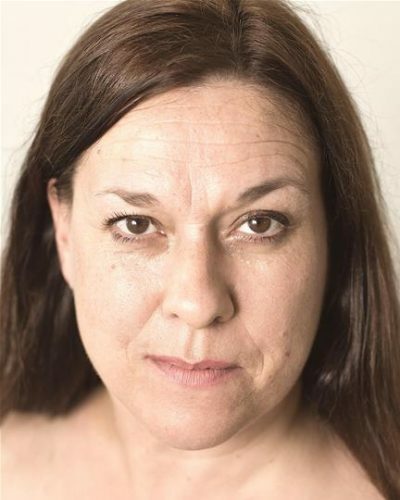 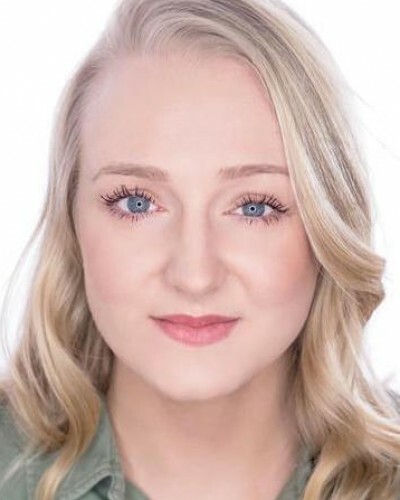 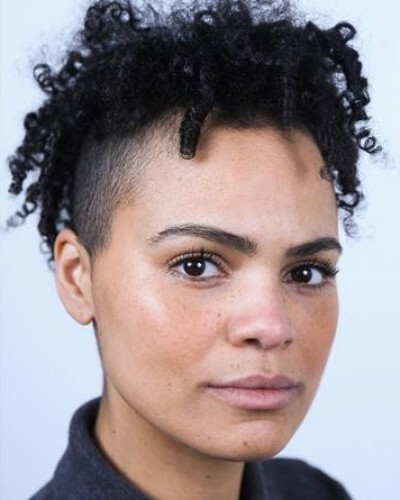 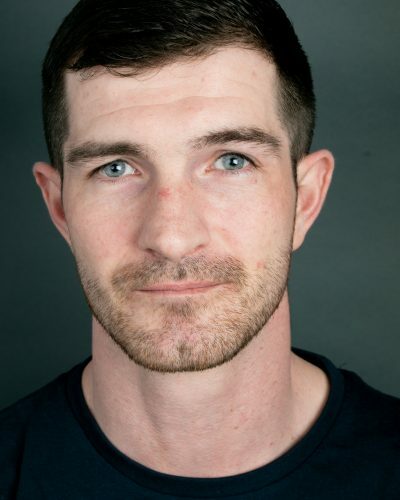 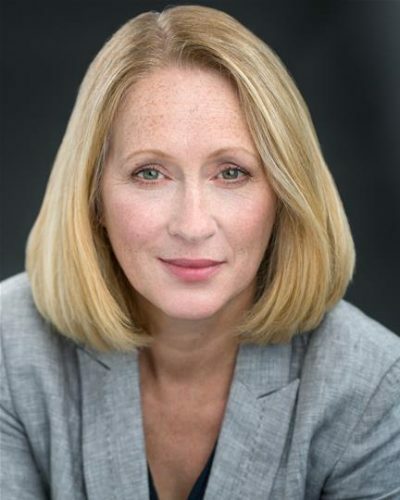 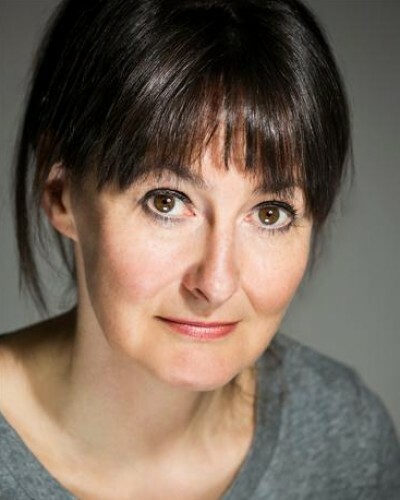 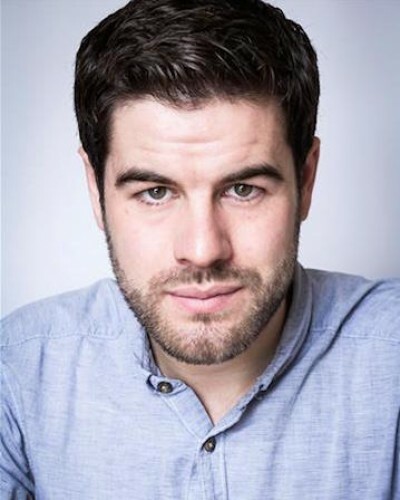 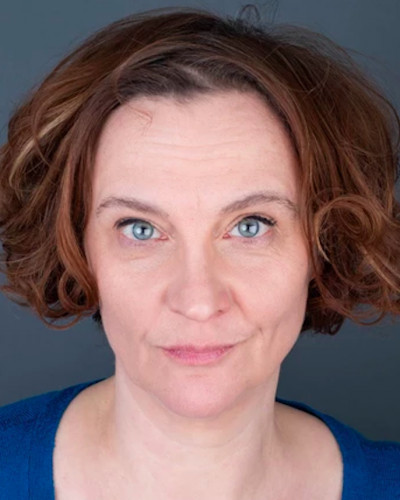 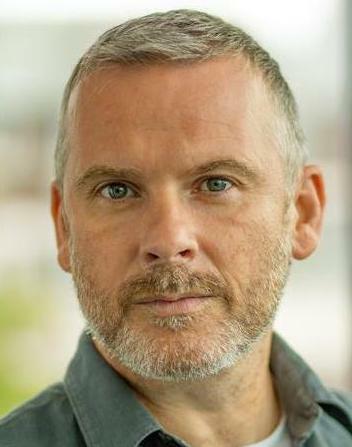 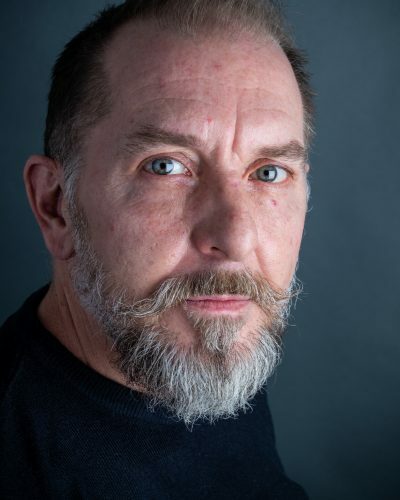 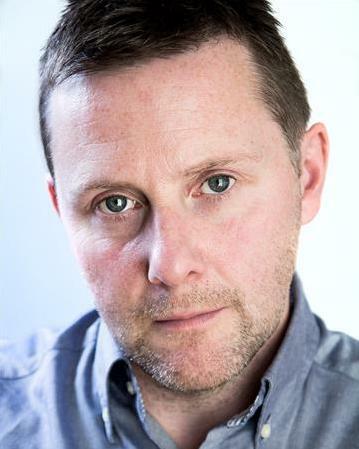 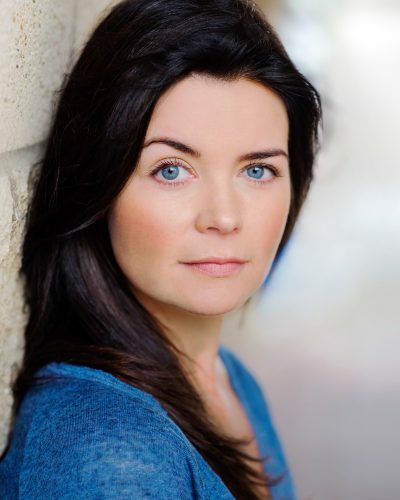 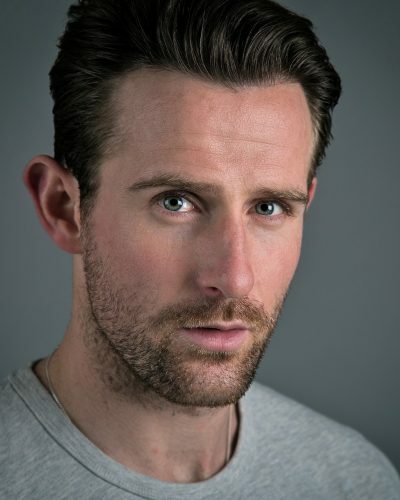 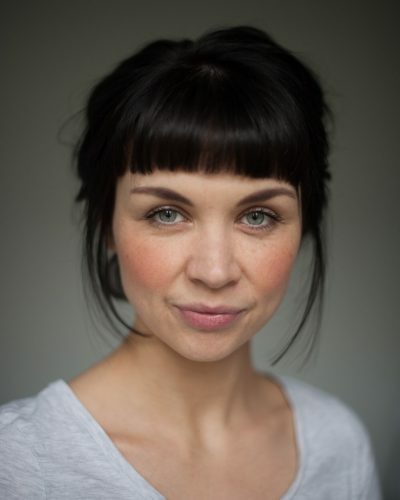 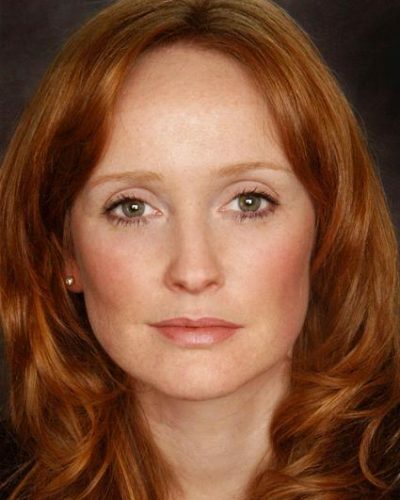 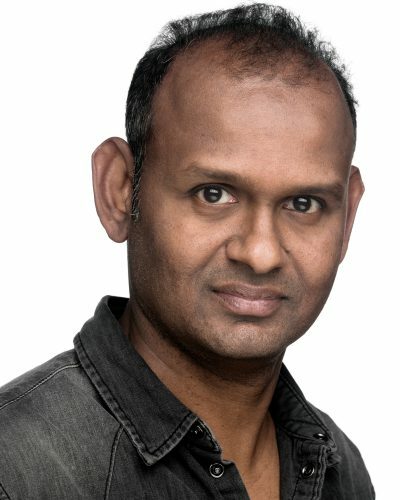 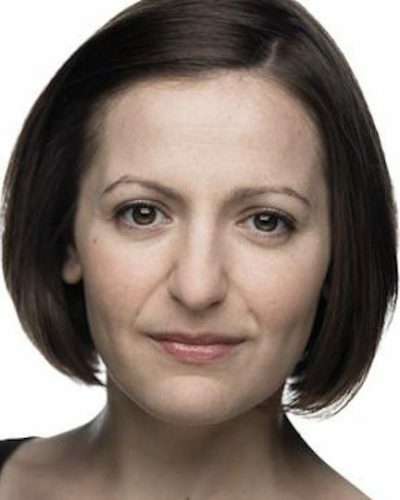 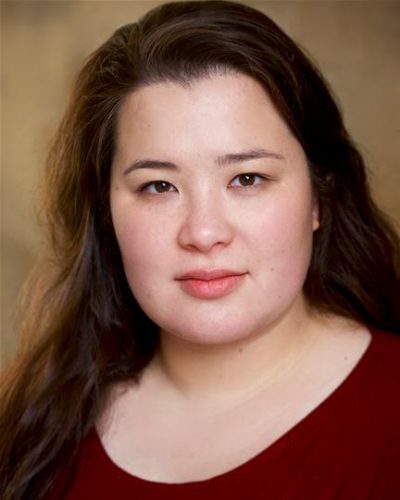 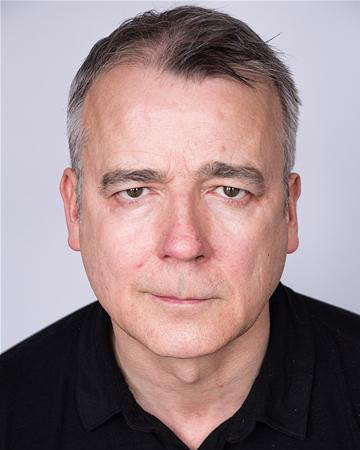 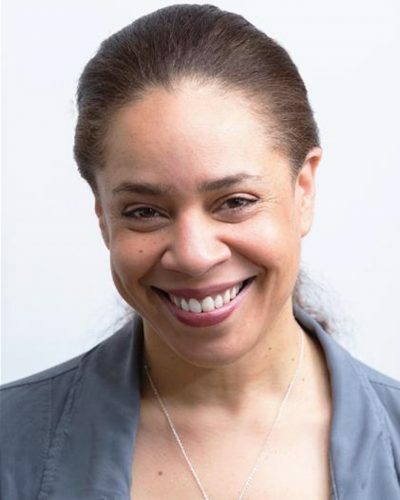 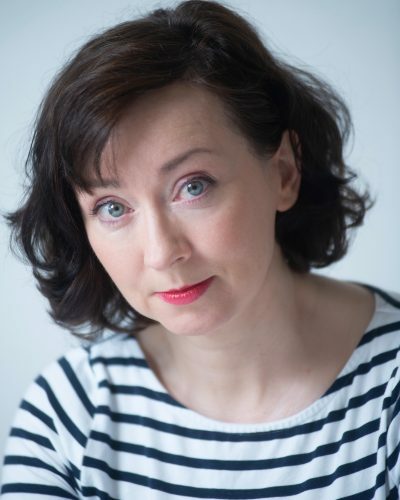 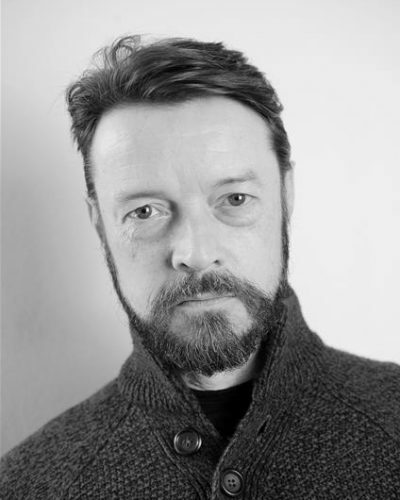 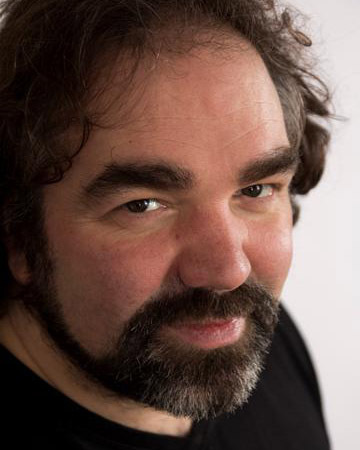 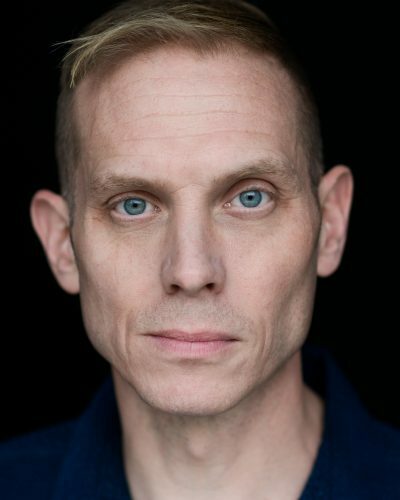 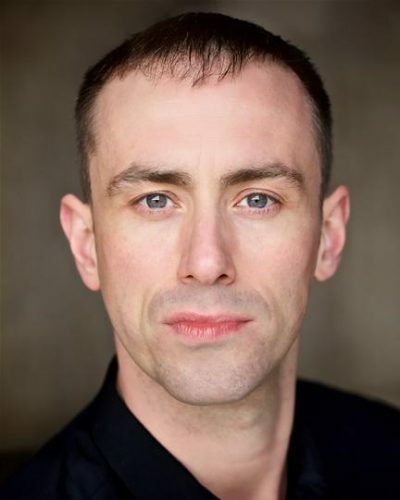 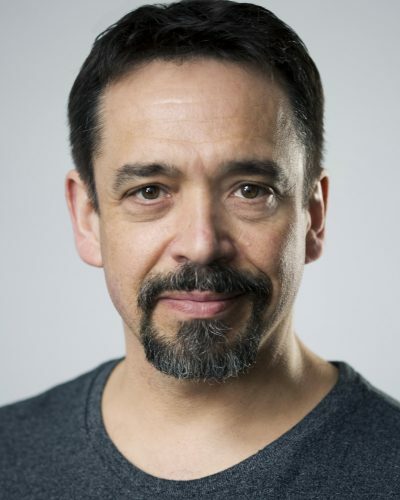 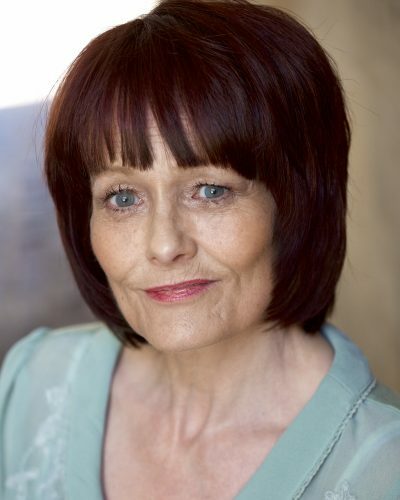 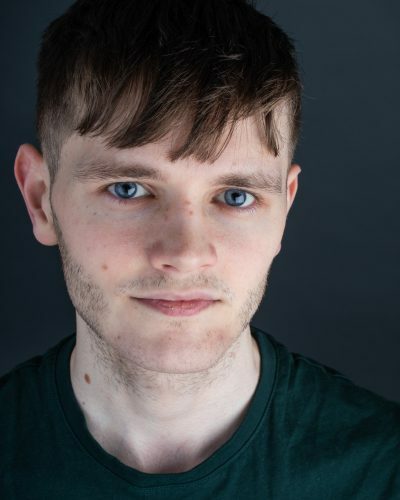 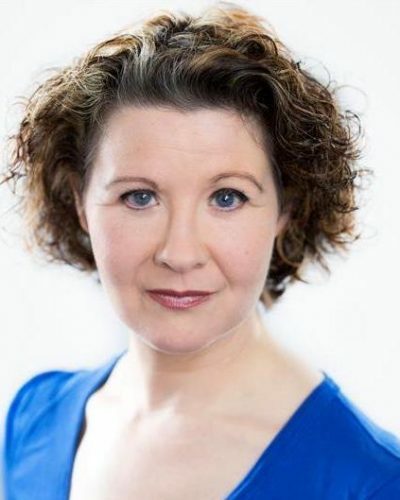 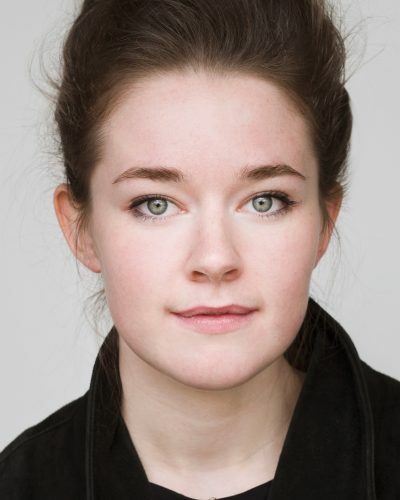 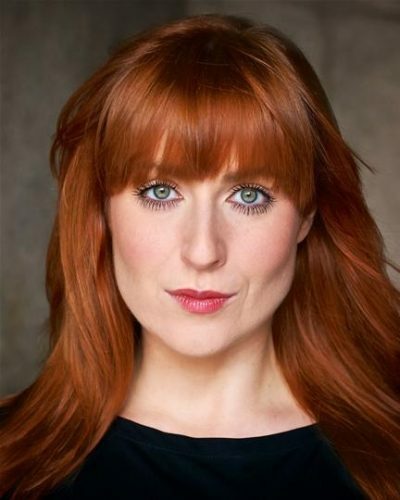 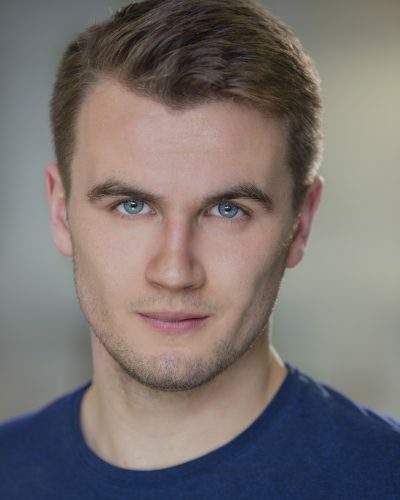 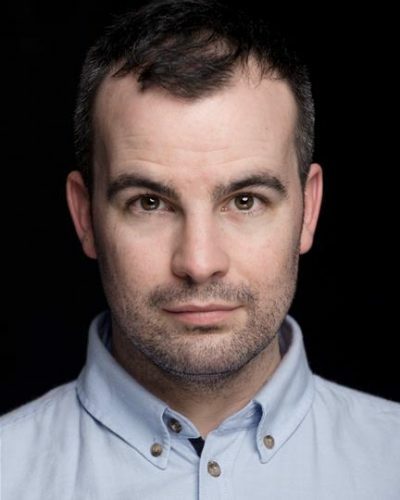 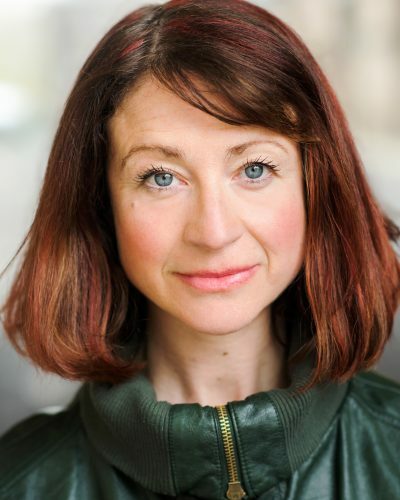 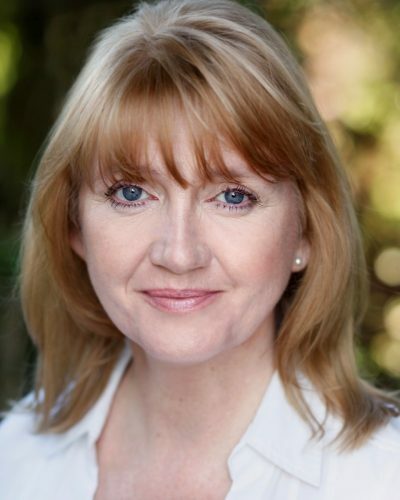 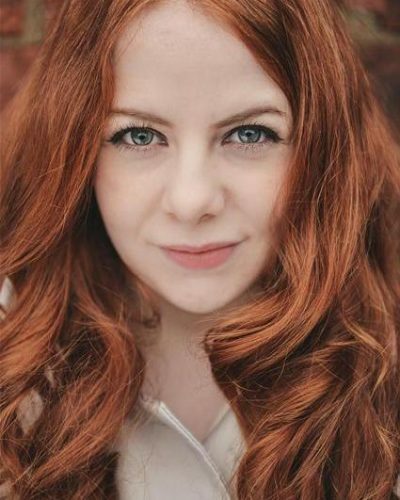 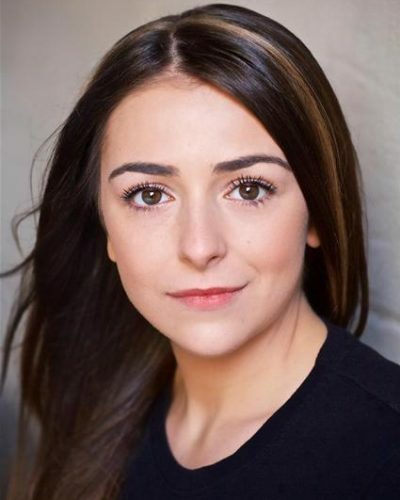 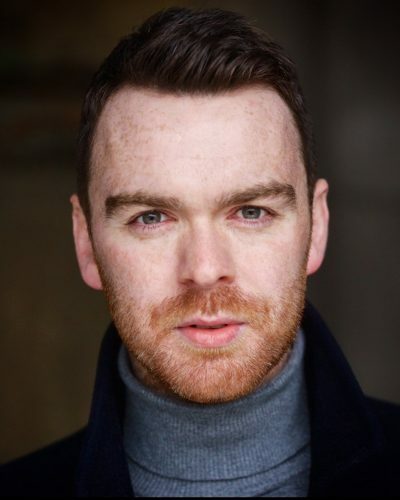 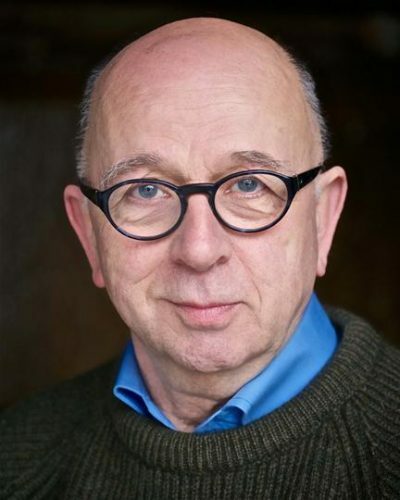 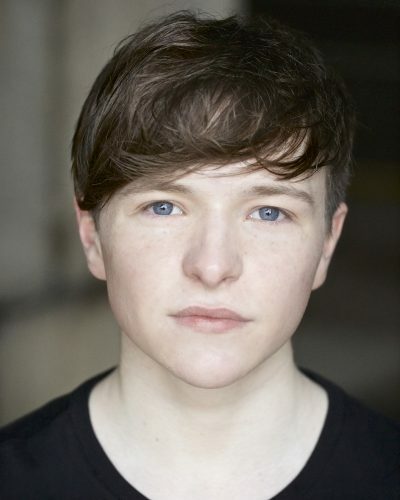 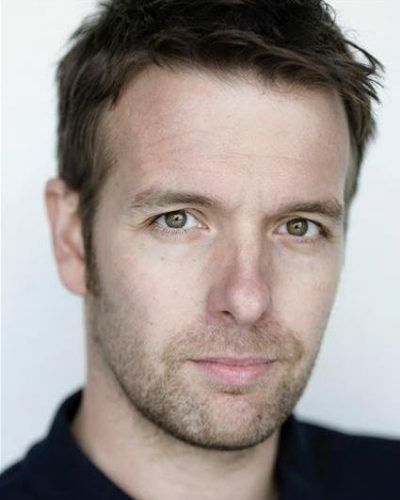 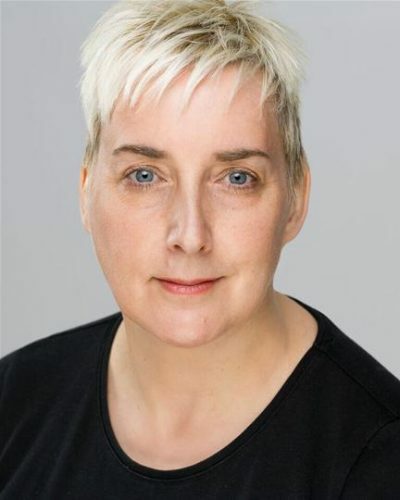 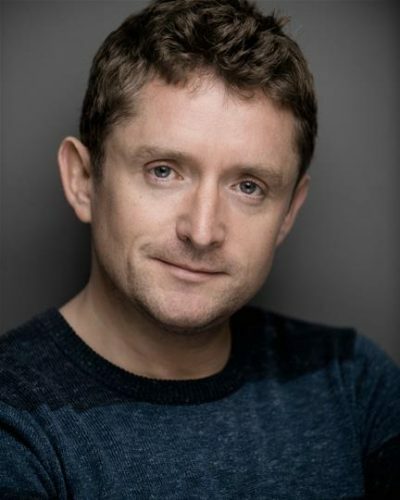 TV Credits include: Still Game, Taggart and Rebus and he is recognisable to younger audiences as Nurse Hendry in CBeebies popular series Me Too for Tattiemoon productions. 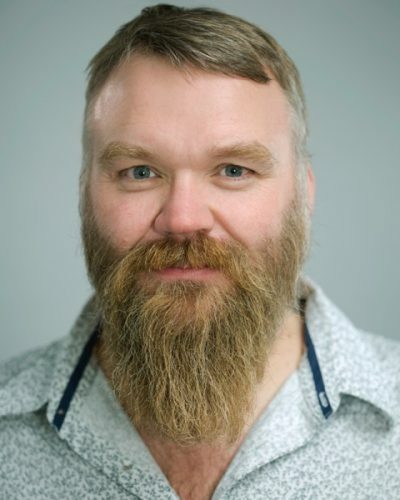 Ross is an accomplished Rhythm Guitarist and Ukulele Player, who also plays Mandolin. 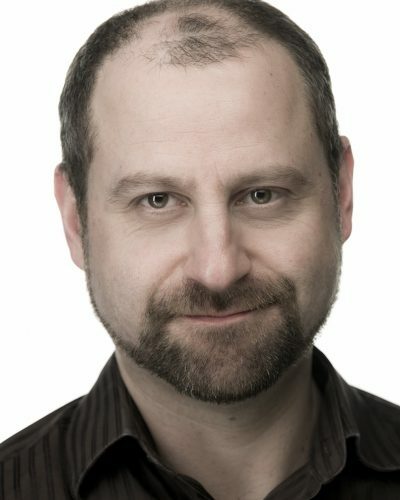 He has a High Baritone Pop/Rock Voice and years of experience singing in a wide variety of styles in productions over the years.